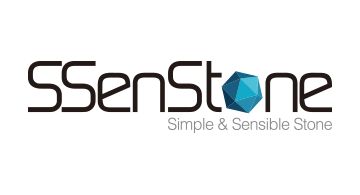 SSenStone, founded in November 2015, has started from password-less user authentication to prevent privacy information leakage and provide safe and convenient user login process. The integrated user authentication platform, called ‘StonePASS’, has been certified by FIDO (Fast Identity Online) and offered to multiple customers in public, financial and e-commerce. Now, we expand our innovative idea to the card industry and launch ‘VOTC’ (Virtual One-Time Code) solving CNP (Card Not Present) fraud problems completely, which will completely change the card transaction landscape for secured payments.